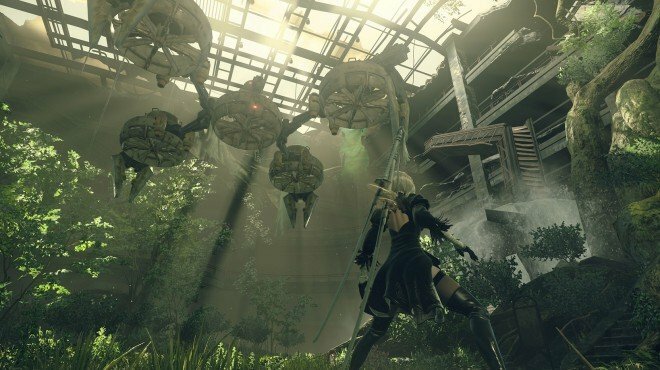 Report on A2 is a Main Story Quest in NieR: Automata. "You met the traitor unit YoRHa A2. Command will not tell you why it deserted, but perhaps Pascal knows more about it." After fighting the YoRHa A2 unit for the quest The Forest Kingdom, an event with command will trigger. 9S proposes to talk to Pascal, and a conversation with him opens the shortcut between Forest Zone and Machine Village. If you missed this side quest, load chapter 7-01 and head towards the city ruins pit. You&apos;ll need to get the quest details from an email in any access point.